Cankles or “calf-ankles” are the chubby ankles that make it difficult for you to see the division between the calf muscles and the ankle joint. It is not a medical term, but it is the one used to describe a woman with thick ankles. There are many factors that contribute to their formation, such as obesity, genetics, diabetes, heart disease, hypertension, and lymphedema. This means that, in order to address the problem, you will have to determine the main cause. There is no need to worry, though, because cankles are treatable. This article will give you a list of effective ways to get rid of cankles. Schedule an appointment with your trusted physician once you see your ankles unusually thick, especially if it happened suddenly. The doctor will check your legs and feet, and ask questions about your family history, lifestyle, and diet. Your blood pressure may also be taken or you may be asked to have your blood tested. The doctor will determine if the cause is benign, like edema or weight gain, or whether they are related to an underlying medical condition (like heart disease). You may be referred to a specialist when the findings will require a visit to a more knowledgeable medical professional. Your doctor should be able to clearly explain the diagnosis. Do not be afraid to ask questions, in case you did not understand some of the terms mentioned by your doctor. You should also be able to receive various treatment options. If it is mainly due to body type or genetics, then you will want to focus on improving your overall health. It will be easier to make decisions once you have familiarized yourself with the root cause of your cankles. Poor blood circulation and water retention are two of the most common reasons why women suffer from cankles. 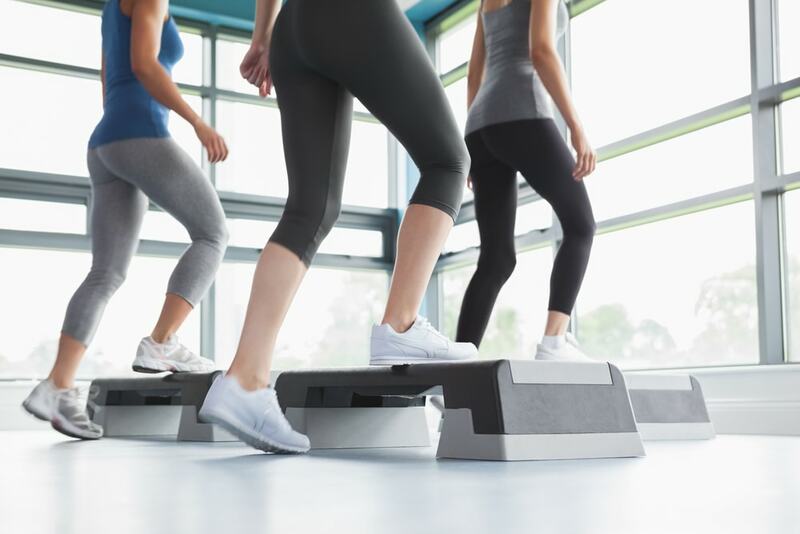 Working your lower legs will be able to reduce the size of your ankles because the blood circulation is improved. Perform exercises regularly, like cycling, jogging, or walking. Constantly working your leg muscles will pump the veins to bring venous blood back into proper circulation. Make sure to run on softer surfaces and wearing well-cushioned running shoes. This will help you prevent injuries and worsening the cankles. Do not forget to stretch your legs afterwards to encourage blood flow. Compression stockings allow for better blood circulation. You can easily purchase a pair of these stockings online or at your local medical supply shops. Some medical specialists can give them for free once you are diagnosed with a vascular disease. The compression will provide muscular support and promote blood circulation. Wearing them regularly will reduce the swelling and make your legs and feet more pleasant-looking. You can also further promote circulation by putting up your feet as you rest. Obesity is one of the causes of cankles. If this is what your doctor found, then you will have to shed some weight to slim your ankles and improve your overall healthy. 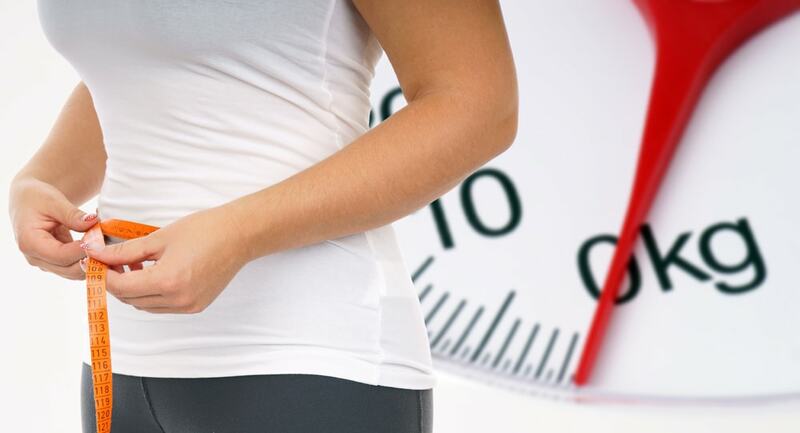 Losing weight can reduce your risk of stroke and heart attack. Regular exercise promotes better blood flow. 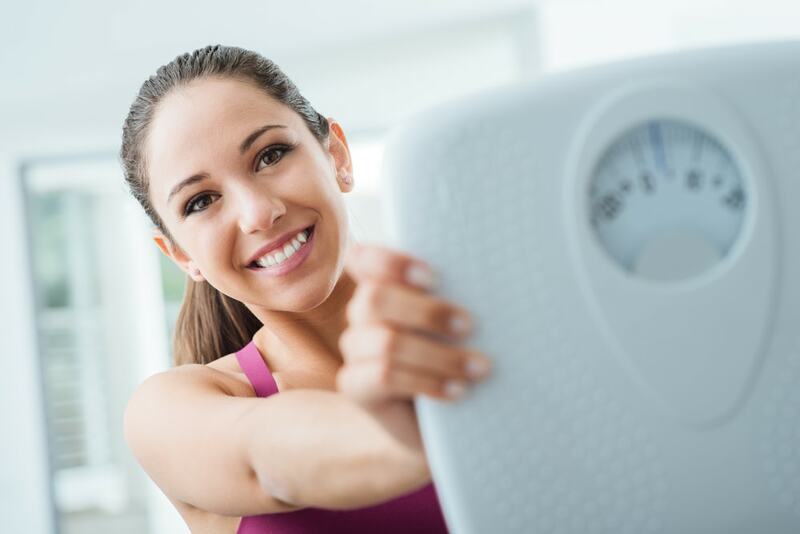 Depending on your obesity level, you may want to begin your weight loss journey with light exercises. It is important to focus on performing exercises that will not place too much pressure on your legs to avoid worsening the condition. You can gradually increase the intensity as you progress. Pregnancy involves weight gain and hormonal changes. These can negatively affect your joints, especially on the legs and feet. The changes in hormonal levels may result in fluid retention in the lower legs. This is already a common occurrence among pregnant women, particularly those who have gain so much weight. The best way to reduce the size of your cankles is by decreasing your salt intake. In most cases, the cankles go away after giving birth and your ankles are reduced to their normal size. You can also do walking and leg elevation to promote blood flow. Liposuction should be the least priority, but can be considered. This option is often taken when a person is already struggling from obesity. A cosmetic or vascular surgeon can discuss the liposuction procedure and how the fat will be removed. This invasive surgery should be your last option because of the consequences involved. Aside from fat removal, the surgeon may also want to remodel the muscles and bones on your lower legs, but this is a rare case. Make sure to understand the entire procedure and what lies ahead before deciding. You will also be asked about possible allergic reactions to anesthesia or antibiotics, as well as be told about the chances of blood loss and infections. Water retention is caused by many factors, with the most common ones being increased salt intake and hormonal imbalance. The swelling of the ankles can give you cankles, even if you are fat or skinny. To flush out the excess water, drink at least two liters of water a day. Dehydration can cause your body to hold on to water, so drink up. You can also use natural diuretics, like tea, to reduce your water weight. 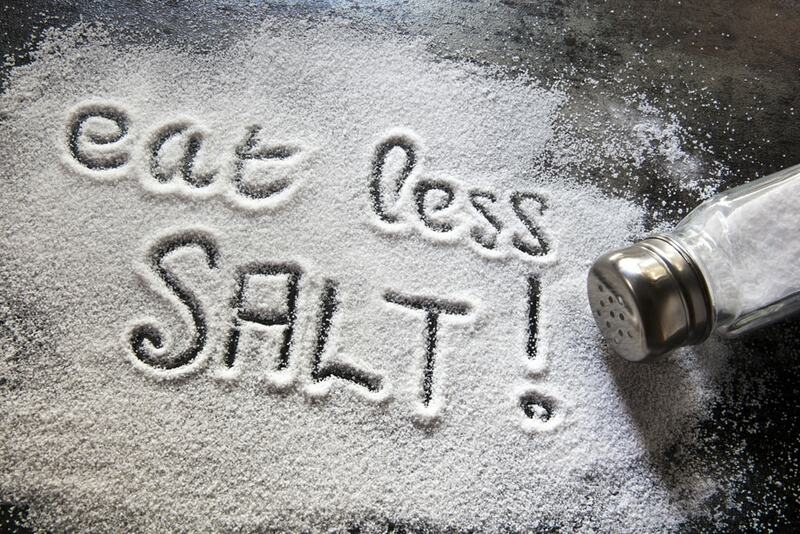 Another way to eliminate excess water is to reduce or eliminate your sodium intake. As a bonus, you can get a flatter tummy in the process. As mentioned previously, increased salt intake will result in water retention. This is one of the major causes of cankles. Your body tends to hold onto water when you are dehydrated or when you have too much salt in your system. The water retention may eventually result in edema, which is why it can cause cankles. The common areas affected by bloating are the feet, hands, face, and ankles. You have to be extra cautious with your food choices, and make sure to read the nutrition labels. The daily recommended sodium intake is between 1,500 and 2,300 milligrams.